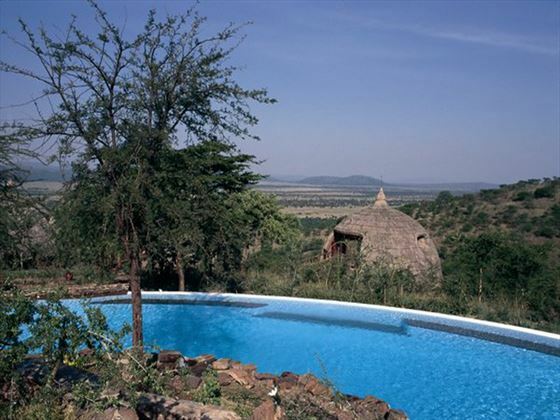 Camouflaged by the verdant trees, Serengeti Serena Lodge blends beautiful into the backdrop of untouched African wilderness. 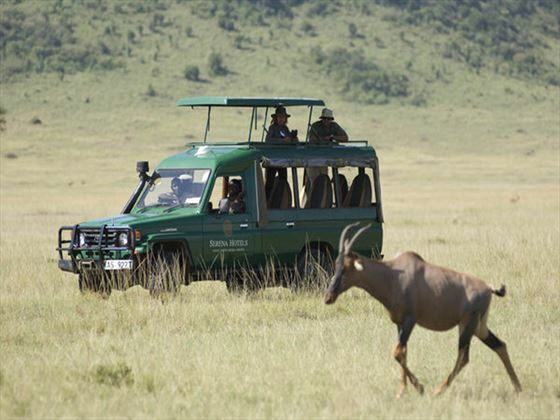 Based at the centre of the Serengeti, you’re perfectly positioned to enjoy world-class safaris and see all of Africa’s most famous wildlife. 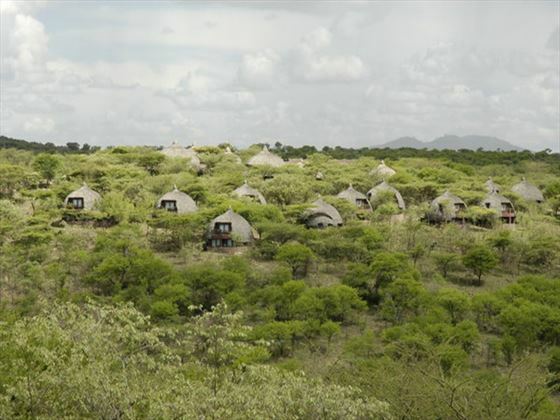 The Lodge is made up of 66 individual thatched huts with a design that is inspired by traditional African village. 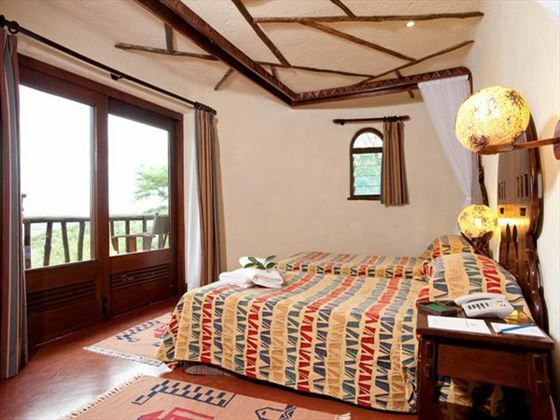 It’s lovely to return to the sanctity of the Lodge after a long day on safari and enjoy the comfortable surrounds. 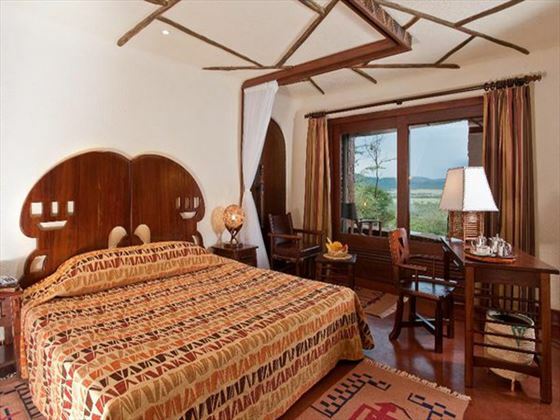 Top Tip: The Lodge is ideally located to view the stunning wildebeest migration as they move north through the Serengeti.